Willand XI – Seward, Hawes, Luke, Moon, Perrett, Perrott, Saunders, Scott, Smith, Trump, Webb. Subs – Haddican, King, Manning. 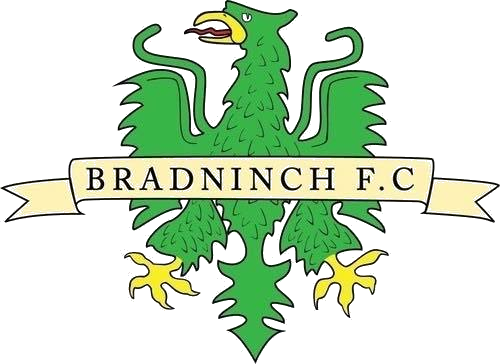 Bradninch Town – Vincent, Rowland, Birley, Shrewsberry, Leaney, Skinner, Buxton, Buxton, King, Acton, Piper. Subs – Smith, Cottrell, Biss. On what was a wet, wind-swept Edenvale Park, Bradninch Town really turned on the gas as they kept their first clean sheet of the campaign whilst still putting four past Willand XI. Stuart Murray would inevitably have been growing frustrated with his teams lack of consistency all throughout the past couple of months as Town had only recorded three league victories to date and found themselves far in the bottom half of the table. As a result of the previous weekends game against Silverton, when Ninch were put to the sword by their neighbours, Murray decided to opt for a new system which would offer a far more flexible style of play. With new signing Matt Rowland thrown straight into the mix, he partnered 19-year old Will Birley at the back, ahead of the defensive pair was a midfield consisting of Shrewsberry, Leaney, Owen Buxton, Harry Buxton, Skinner and John King, leaving a new strike partnership in the form of Bradninch cricketing duo, Eliot Acton and the returning Tim Piper. Prior to this game, Town had been renowned for taking their time to come out of the blocks and often found themselves behind in the opening stages of games. This wouldn’t be the case against Willand though, as a Matt Rowland inspired defence kept any early threat at bay. 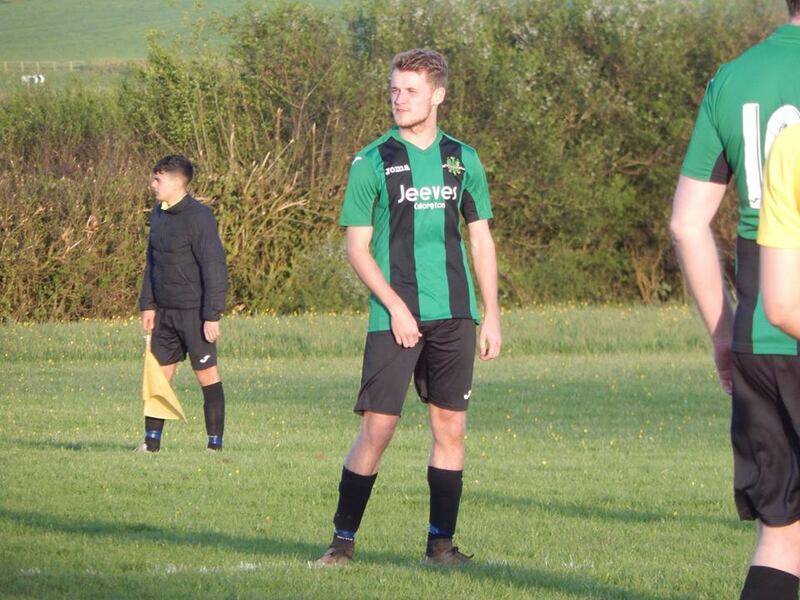 It didn’t take long for Bradninch to take the lead as when Harry Buxton picked the ball up on the inside-right channel and thundered a phenomenal strike straight into the far right corner of the hosts goal. Soon after, however, Buxton came off with an ankle injury which saw him replaced by young Matt Smith. Although not being used to going 1-0 up so early on, Bradninch showed true professionalism and grit as they didn’t get ahead of themselves and maintained the cool heads from the back right up through to the strikers. Approaching the half way stage in the first half, Zack Skinner showed excellent footwork to escape his man before firing the ball across goal from the wide position for it to bamboozle a static Willand keeper and find the back of the net to make it 2-0 to the visitors. Chances continued to flow for Town and but for some good saves from the home teams keeper, Town could have found themselves much further ahead before half time. As the first half was headed towards the final stages before the break, a beautifully whipped in ball was calmly converted by hitman Eliot Acton. Thus making the score 3-0 at the break, something unheard of from Bradninch Town this season. Knowing full well that his team have been inconsistent this season, Murray was quick to banish the smiles and happiness at half time and replace it with a more determined look on what was to come, he wanted his team to remain in this position and show some more of the form that they’d demonstrated in that excellent first half performance. Another injury, this time to Matt Smith meant that Aidan Cottrell was introduced to the eleven on the pitch in a midfield role, once again demonstrating just how versatile Cottrell is. Town, once again, came out the blocks quicker, and ten minutes into the second half, captain Zack Skinner offered great footwork once more to escape his man and then bent the ball with his weaker foot into the far corner to put any doubts Murray had at half time to bed. With just over half an hour to play, Bradninch found themselves in control of proceedings with four goals to the good. Despite a more evenly-matched final twenty minutes in the game, the new defensive partnership of Rowland and Birley were quick to prevent any real chances occurring. The wide men, Shrewsberry and Leaney offered great discipline going back and forth when required. This alongside the midfielders in Cottrell, Skinner and Buxton meant that although a back two on paper, Ninch were never outnumbered when defending. A chance for Willand XI did come when Rowland gave away a questionable penalty, but for stand-in keeper James Vincent deny the hosts captain from the spot. The referee soon after finally blew his whistle and the Ninch had without-a-doubt put in their best performance of the season and reaped the rewards of all three points.